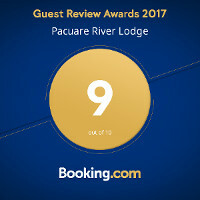 Along a hillside overlooking the Pacuare River, this one-of-a-kind lodge sits amid exotic primary rainforest, indigenous reserves and isolated valleys, and is accessed by raft, 4X4, or horseback. Our Lodge is committed to sustainability and eco-tourism, therefore; it does not have air conditioning. Our mission is to provide you with an experience that is as natural as possible while still being comfortable. The kitchens and bungalows are open-air and ventilated by jungle breezes. 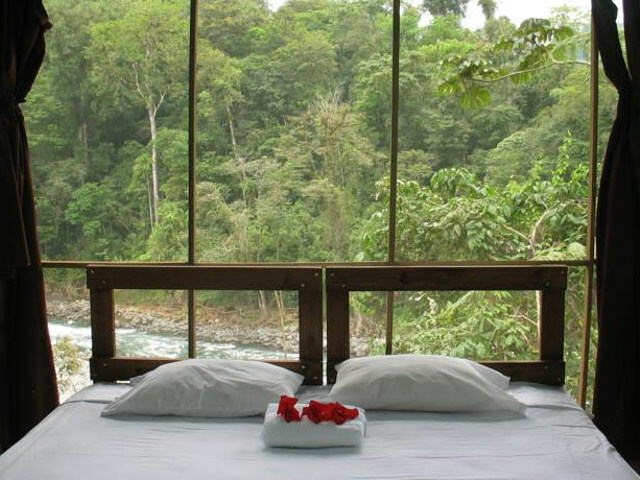 Each of our bungalows are perched above the Pacuare River, providing unique views of the river and Lodge property. All of the bungalows are open-air rooms enclosed in screen. You can choose between one full sized bed or two twin beds. All meals are included at the Lodge starting with lunch the first day and ending with lunch on your final day. 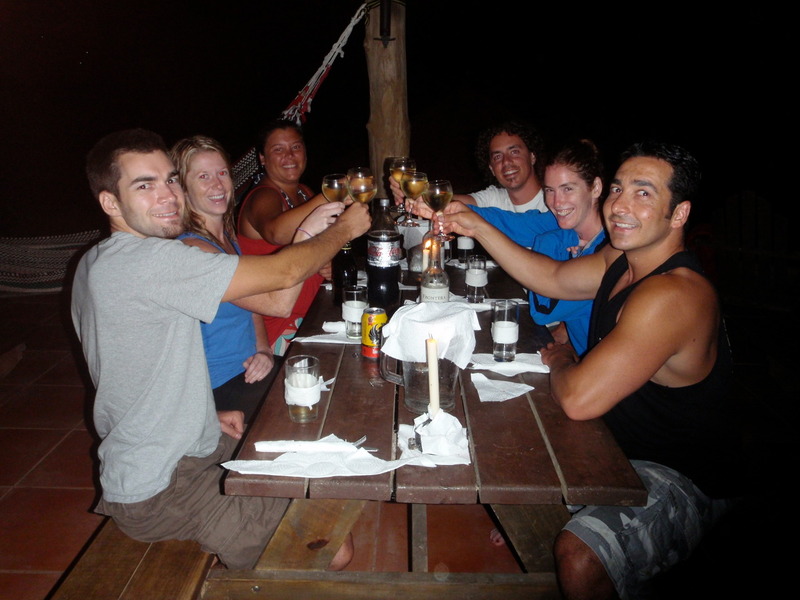 Meals are provided through our rafting and tour companies. 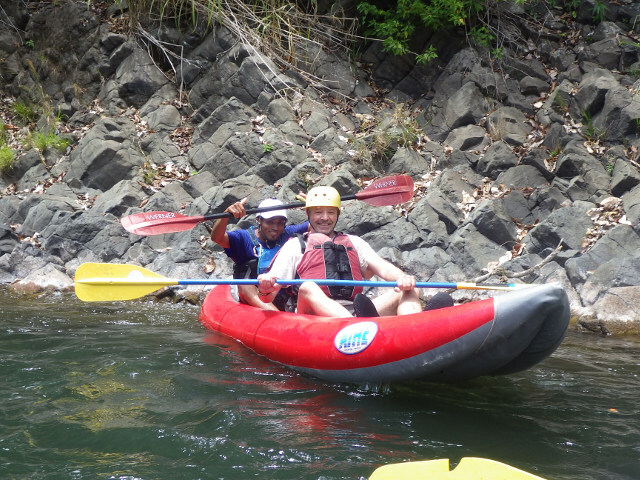 Meals are transported with you via the rafts or delivered to the Lodge. The guide provides all cooking and meal preparation. Please view our Testimonials for reviews about these meals. 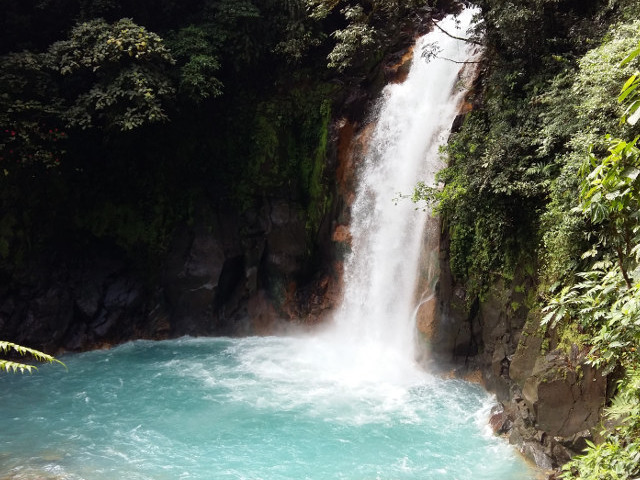 Pacuare River Lodge is a secluded property located amid the exotic rainforest outside of Turrialba, accessible only by 4x4 and raft. It boasts all-inclusive plans that provide transportation, activities, meals and lodging. It features double or twin cabins offering breathtaking views of the surrounding vegetation and valleys. They are spaced out to provide extra privacy for each cabin. 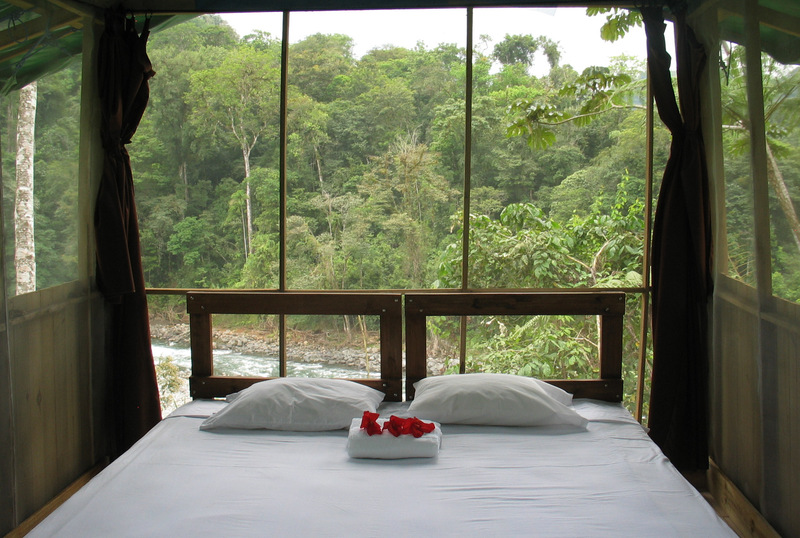 Our 14 River and Jungle View Bungalows all come with two oversized twin beds that can also turn into a Queen sized bed in case of couples. All units are distributed throughout the river view property in order to provide guests with privacy and therefore enhance the experience.